Konkola Copper Mines: Nchanga Smelter. VEDANTA had no plans to cut jobs following fiscal changes in Zambia, said Bloomberg News citing the acting CEO of Konkola Copper Mines, Venkatesan Giridhar. “There will be no loss of jobs at our sites as a result of the new tax regime,” Giridhar told the newswire in an e-mailed statement. “Our actions are designed to sustain and create jobs, grow the economy, and contribute more to the treasury,” he said. 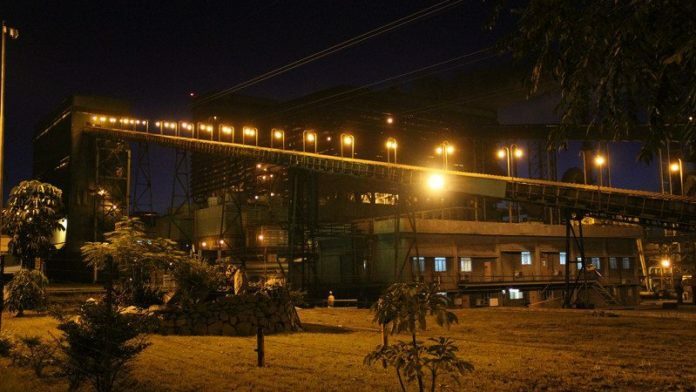 The company is spending as much as $1bn on the development of the Konkola Deep mine in Chililabombwe in the country’s copperbelt and setting up a new refinery. Konkola was renewing its focus on Konkola Deep and would ensure further investment in the short to medium term, Giridhar told Bloomberg News. On January 7, Vedanta said it had shut the Nchanga smelter at Konkola after the introduction of an import duty on copper concentrates. In its national budget in September, Zambia announced it would increase the mineral royalty rates by 1.5%, introduce a fourth tier rate at 10% when the copper price exceeds $7,500 per tonne, and make royalties on minerals non-deductible for tax purposes. In addition, it imposed new duties on imports which has already started to bite. “The introduction of 5% import duty on concentrates has made the smelting of imported concentrates commercially unviable,” said Vedanta previously. On January 23, Toronto-listed First Quantum Minerals said it had abandoned plans to layoff 2,500 workers in Zambia due to higher tax plans in favour of continuing discussions with the government.